At The Village of Laurel Ridge in Harrisburg, PA choice is a cornerstone of our community. 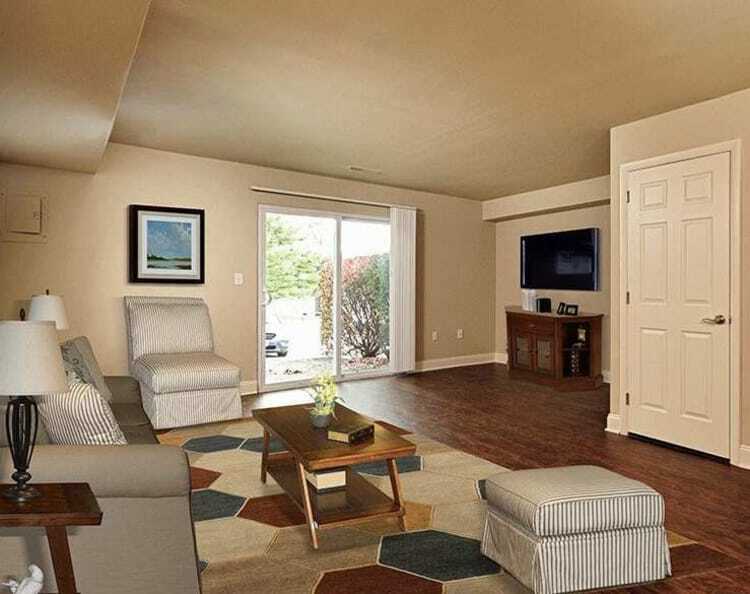 We feature seven different layouts of our two and three-bedroom townhomes, as well as five options of our one, two, and three-bedroom apartments. 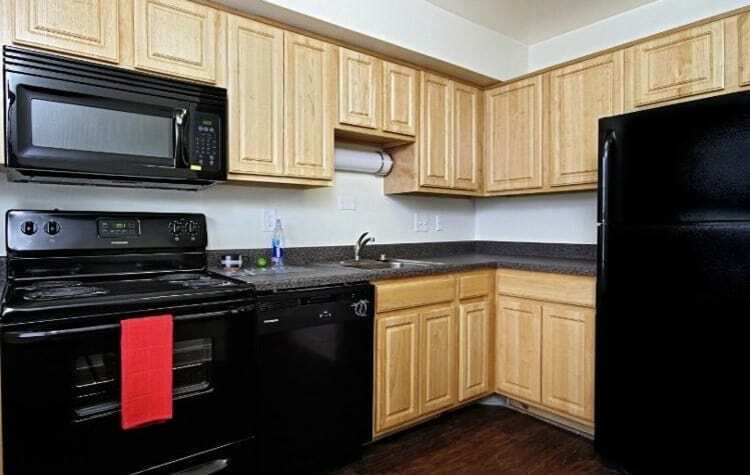 All of our floor plans feature colonial-style architecture and spacious living areas. Visit The Encore at Laurel Ridge for more townhome floor plans. The townhomes at Laurel Ridge vary in size from 1,055 sq. ft. to 1,390 sq. ft., while the apartments are available in sizes ranging between 750 sq. ft. and 1,620 sq. ft. Every floor plan in our apartment community includes a fully equipped kitchen and private outdoor living space in the form of a balcony, deck, patio, or porch. To schedule a tour of our townhome and apartment community, contact The Village of Laurel Ridge leasing office today.